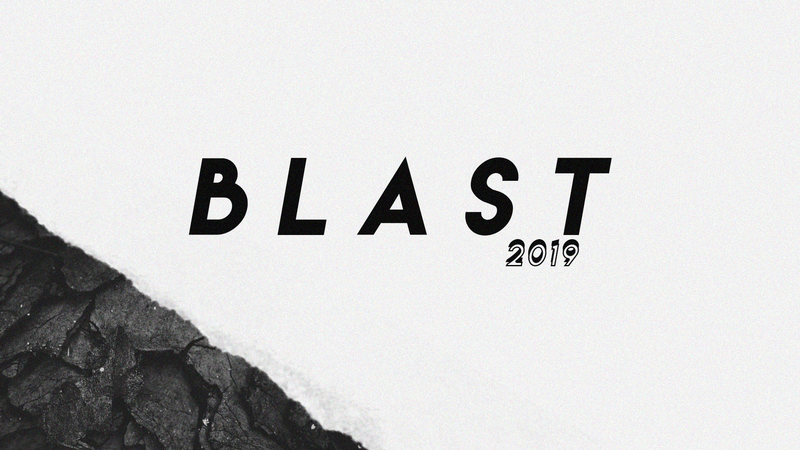 What: At Blast, students will engage in worship, Biblical teaching, small group time, House Group time, & different community building activities. Financial Aid: It is our desire for money to never hinder students from attending camp. To apply for Financial Aid click here to be taken to the application form. You must apply for financial aid before you register for camp, upon approval you will receive a code to input into the registration form. Check In: Friday, January 25 at 6:30 pm. You will be checking in at a hotel in the St. Charles area. Details of drop off and pick information to be given closer to the event! Pick Up: Sunday, January 27 at 1:00 pm. Pick up will be at the same location as check in. Check In: Friday, January 25 at 5:30 pm. Check in will be at the North Shore Campus. Pick Up: Sunday, January 27 at 2:00 pm at the North Shore Campus.